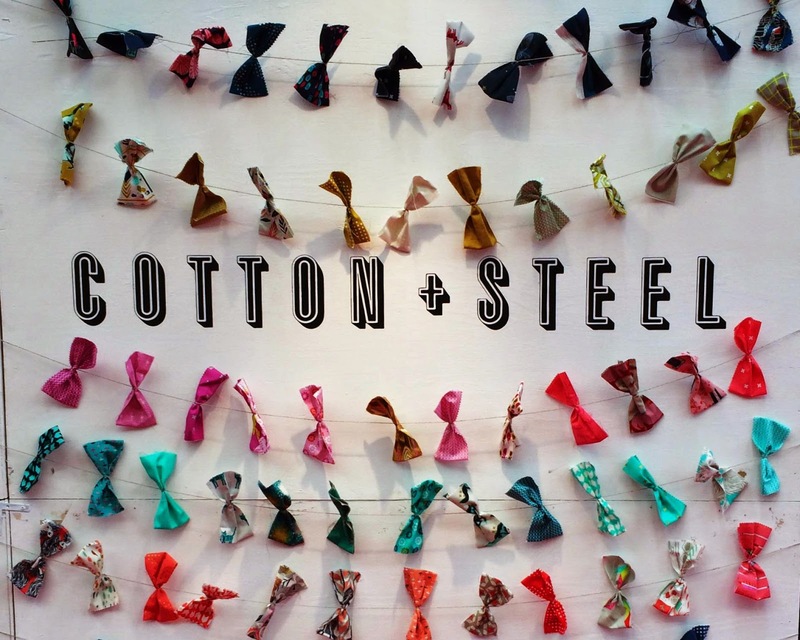 The official release of Cotton + Steel is almost here! If you missed it, you can read more on the collection here. With the arrival of the debut collection, we’ll be choosing one lucky collector of Cotton + Steel trading cards for the grand prize. As a refresher, remember that if you made a purchase of over $25 with us between mid April and mid June, you received a post card featuring an illustration by one of the five Cotton + Steel designers as a representation of their contribution to the debut collection. By ordering from us, trading with friends, and with the help of the #pinkcastletradingcards tag on Instagram, your goal has been to collect all five unique designs. 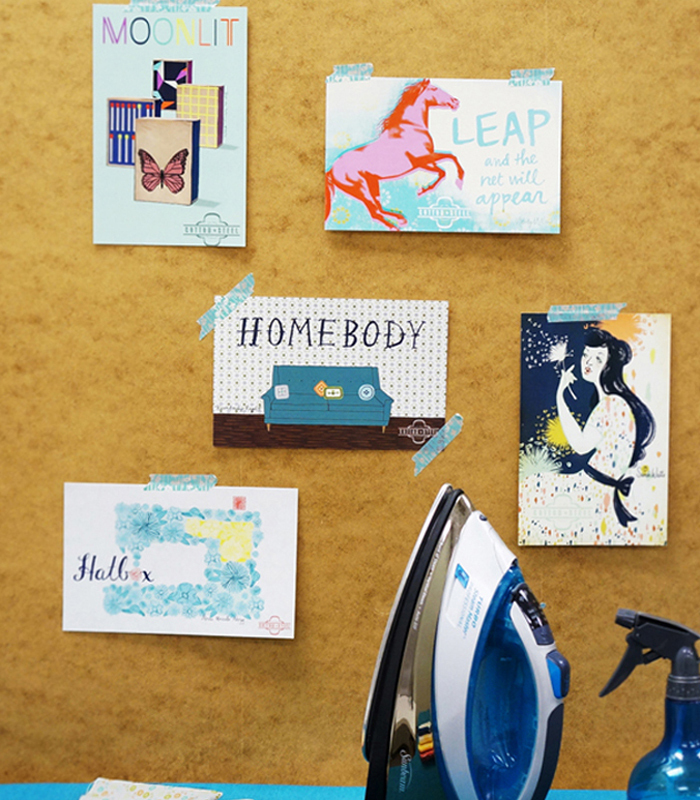 If you successfully complete your set, send a photo of all five cards in your sewing space to admin@pinkcastlefabrics.com and you will be entered for the grand prize— a fat quarter bundle including every single cotton print and blender from the collection. That’s 102 fat quarters, more than 25 yards of fabric, worth over $250!! So the competition to collect has been going on since April. We’ve gotten a lot of questions about when the winner will be announced and we finally decided: July 10. That means you have just a week and a half to make any quick swaps to get the cards you need and send in your photos before that deadline! 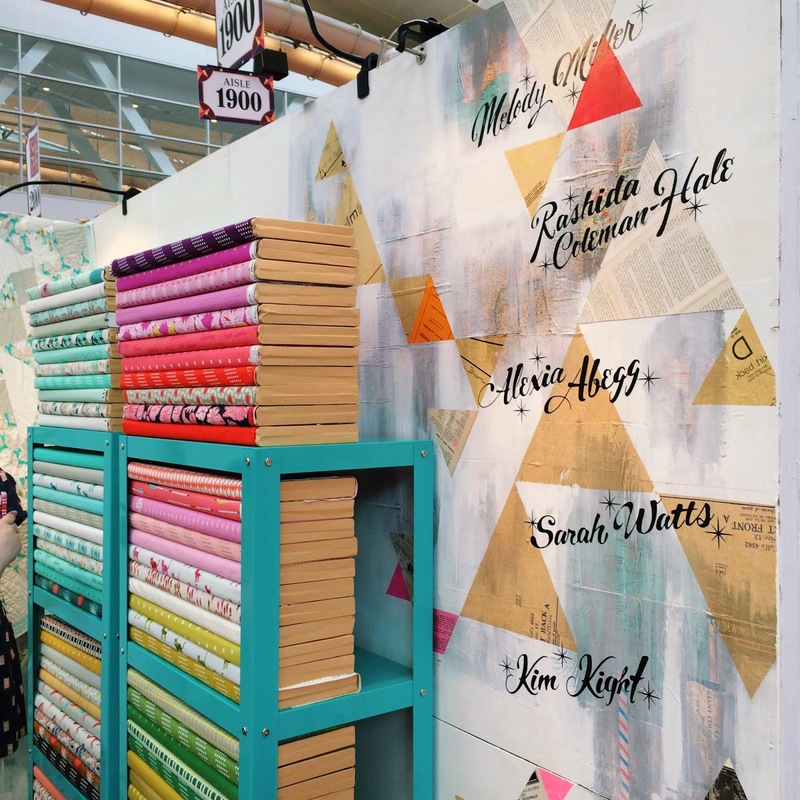 And to be safe, now is a good time to pre-order your favorite collections, bundles, or yardage of Cotton + Steel so you can get your hands on it as soon as we get it in the store!